The hotbed for electric vehicles is now San Diego, California. According to San Diego Gas and Electric, the city of San Diego now has more EVs per capita than any other city in the US. Unfortunately, San Diego Gas and Electric didn't provide us with a figure for the amount of EVs registered there, so all we know is that San Diego leads all cities in regards to EVs per capita. Back in August, Nissan listed San Diego as the nation's #7 market for LEAF sales. Again, no sales figure was provided, so there's not much info we can glean from this. Is there any usable data we can glean from any of this? Perhaps not, but at least when you're asked which city in the US has more EVs per capita than anywhere else, you can definitively answer with San Diego. 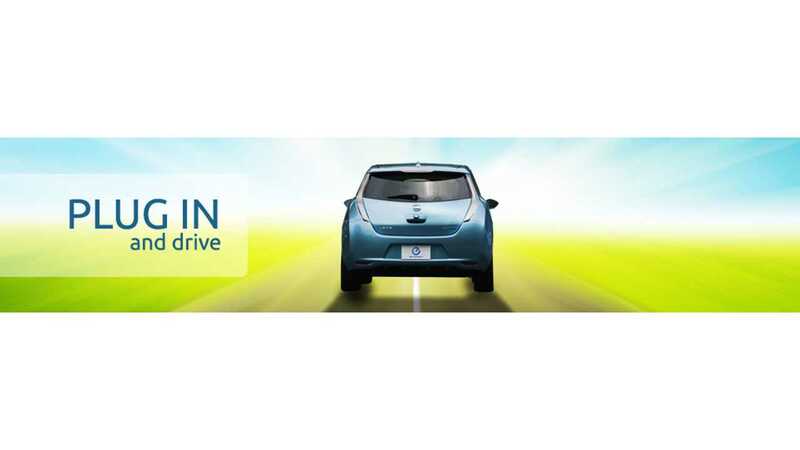 "As of August 2013, San Diego County is home to over 5,000 electric vehicles, 1,500 charging stations, and over 40 clean transportation companies. 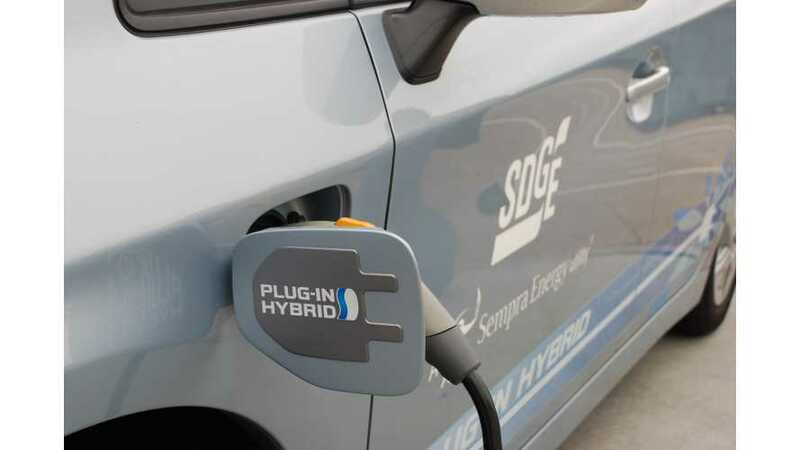 Smart City San Diego is committed to helping San Diego become America’s Finest “Plug-In” Ready City by facilitating the expansion of a public electric vehicle (EV) infrastructure that ensures the safe, reliable and efficient integration of EV charging loads with the power grid."